POC Operatives are highly trained and experienced, often having come from policing or military backgrounds, dedicated security professionals. They are highly trained with specialist skills, such as Counter Terrorism, Conflict Management, Investigations & Intelligence and Technical Security Measures, meaning you get multiple sought-after skill sets in one: military quality disciplined professional security guards, with security management, investigative skills and legislative knowledge, who can utilise and maintain the technology available to them to maximum effect. 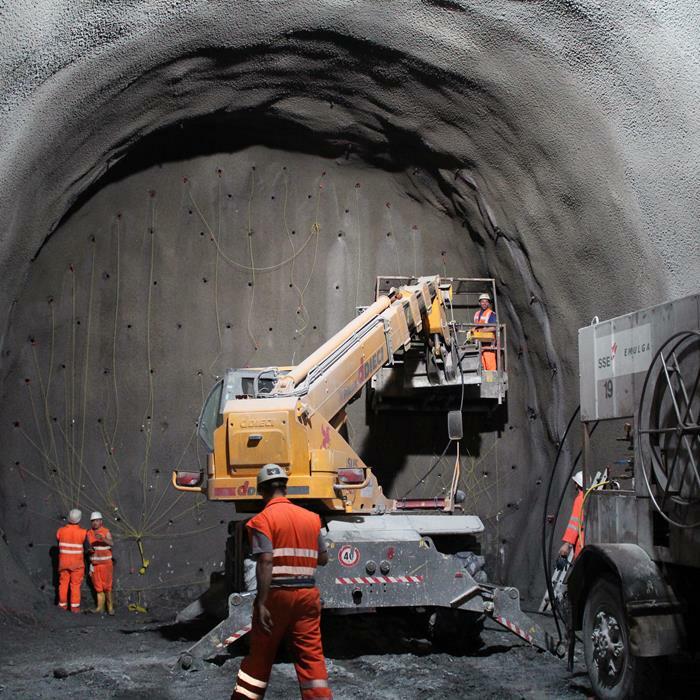 We specialise in a variety of arenas, from construction and infrastructure projects to logistics and asset protection in transit. 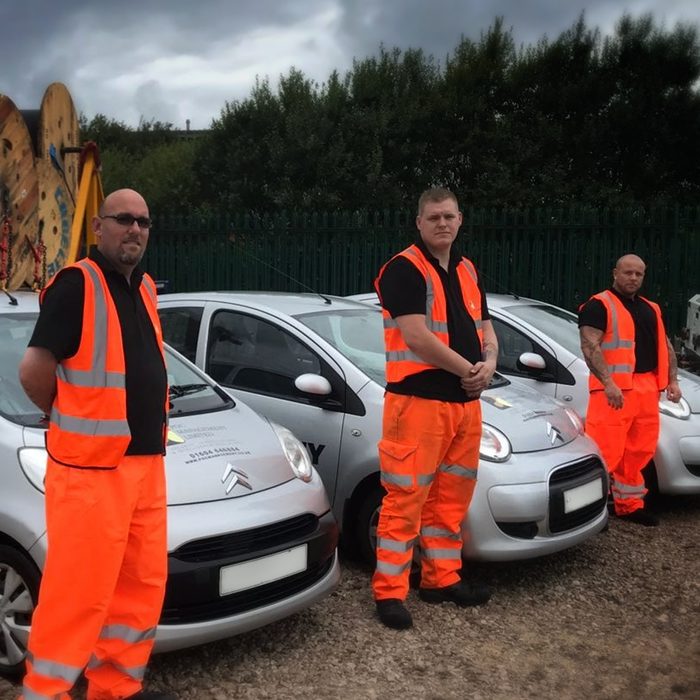 Intelligence-led, high-calibre, proactive and risk-aware Operatives with a good understanding of criminality, coupled with smart management and planning, has meant that we have delivered zero crime in all of our specialist security services. 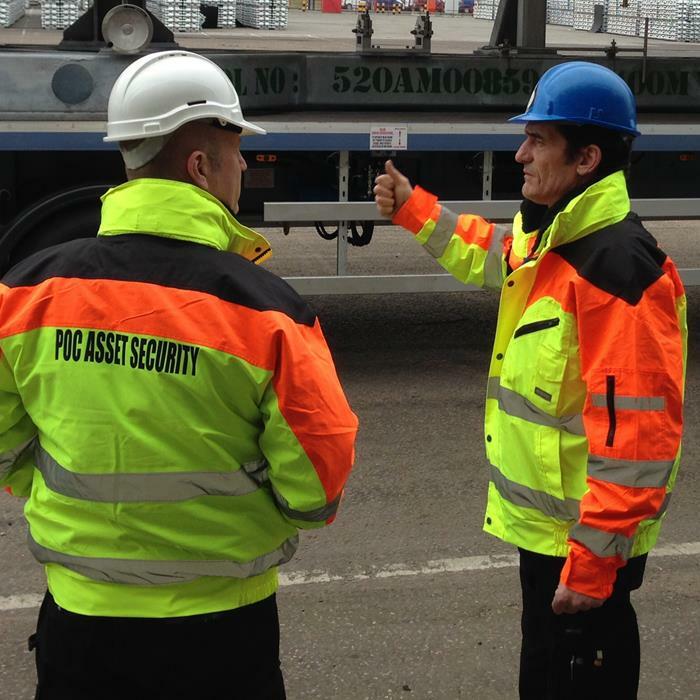 POC Management holds Approved Contractor Scheme (ACS) status for the provision of Security Guarding from the Security Industry Authority (SIA); meaning our methods, processes and policies are regularly audited and meet the high standards set by the SIA. 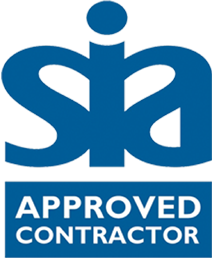 All Operatives are licensed by the SIA, which includes a thorough DBS check, and security vetted to BS7858. 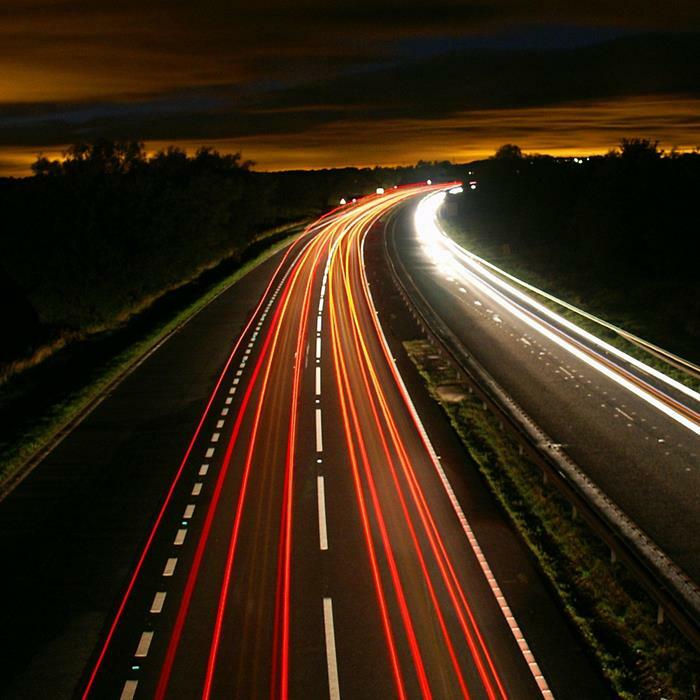 POC's STAR Standard is our model for providing and maintaining the highest level in security. 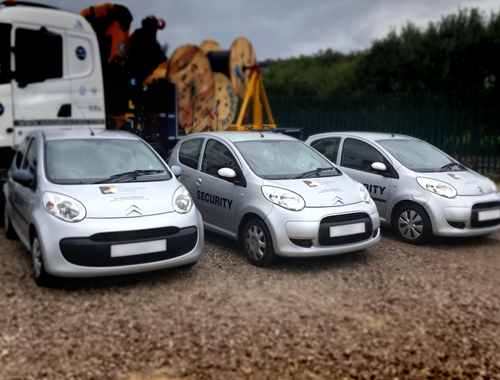 We can secure multiple sites using a hybrid package of static and mobile security operatives combined with remotely monitored CCTV. 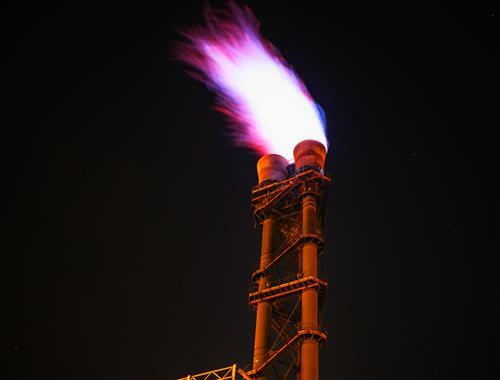 We can protect your high value assets in any environment, whether in storage or in transit. 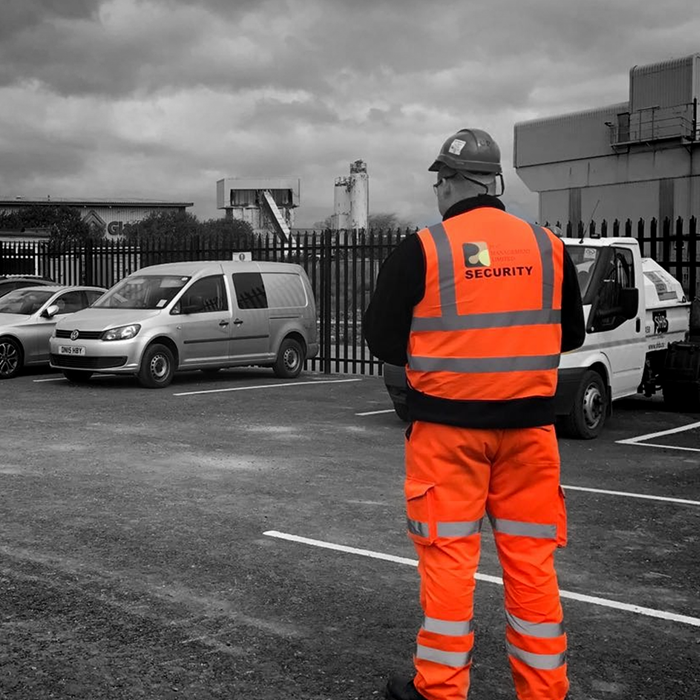 We can bolster your existing security provision with our highly skilled Specialist Security Services. 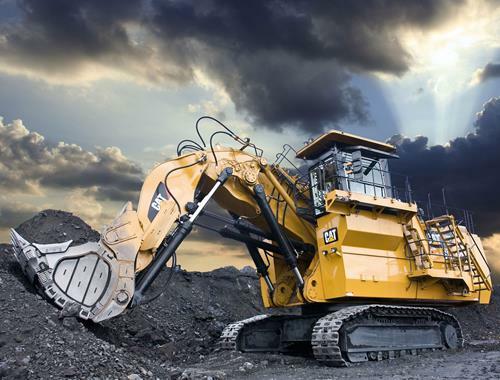 We can solve all of your asset tracking needs, from high value equipment and special packages to bespoke investigation support, with our specialist GPS tracking service. 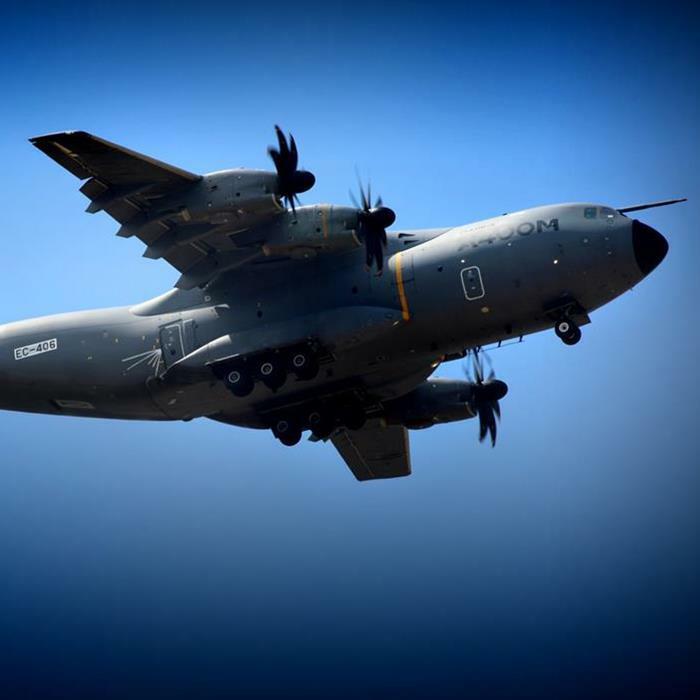 We can ensure your security provision is performing effectively and efficiently, while complying with SIA ACS guidelines. 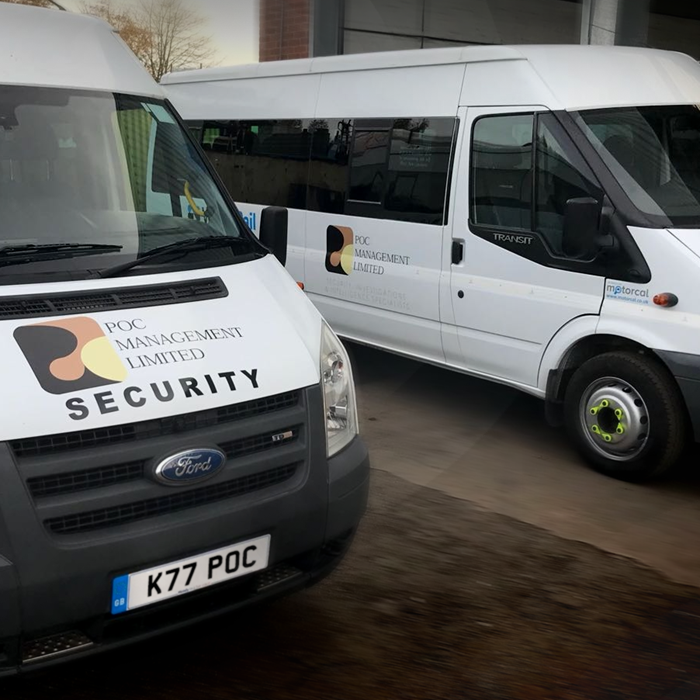 An addition to our Asset protection services, we are licenced to provide Passenger Transport services for your workforce.